Buying an Insurance (or Versicherung in German) is a matter of personal choice. An Insurance, where on the one hand provides you risk coverage in an unfortunate event, also on the other hand brings costs with it. Insurances are a complex topic and hence, it is recommended to consult an Insurance agent and get more details. 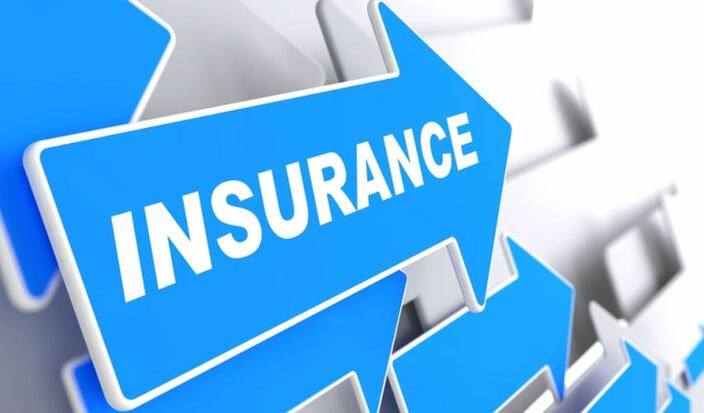 Normally, all Insurance agents provide this service for free as they get commission from the Insurance companies, if the client buys insurance through them. Here is a list of some important insurances that can be considered to be bought while residing in Germany. Everyone entering Germany as a resident gets Public Health Insurance by default. Some of the famous public health insurances in Germany are TK, AOK etc. Everyone fulfilling certain conditions has an option of moving to Private Health Insurance. Private Health Insurance offers various levels of add-on perks on top of basic insurance coverage for an extra price. We recommend you to do proper research and decide if Public or Private Insurance is a better option for you. The third party liability insurance protects you also if by accident or negligence, you cause a loss, an injury or even death to a person and obviously this can cost you loads more of money. The "Private Haftpflichtversicherung" or third party liability insurance is so important because without it you can loose everything you own and more (i.e. what you will earn in the future) and thus is paramount protection for your income and property. We recommend not to go for the least expensive insurance, but for the one with the best coverage for your money and the best track record for settling claims. Household contents insurance (Hausratversicherung) is necessary to indemnify you for loss of, or damage to your possessions. Included are all belongings contained in your home, such as furniture - including (optionally) built-in kitchen units -, clothing, collectibles, sports equipment, valuables and computers for personal use. The coverage includes the risks of fire, burglary, storm damage, water damage and/or vandalism. In Germany, Misunderstandings or disagreements with employers, landlords, neighbors, local merchants, and tax authorities, not to mention parties involved in a car or perhaps another accident, happen often enough. Legal assistance insurance (Rechtsschutzversicherung) could save you significant amounts of money and a lot of personal discomfort. This insurance can help protect your rights and allow you to litigate without having to spend your own money in advance without knowing whether you will win your case and having your legal expenses reimbursed at some later date. In case you are interested in getting any of the above or other insurances, feel free to contact MAM Consulting (Email: martin.ameijenda@mam-consulting.de).